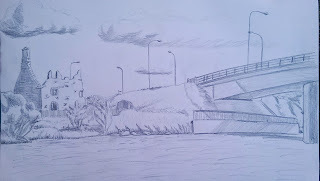 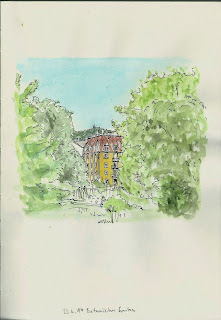 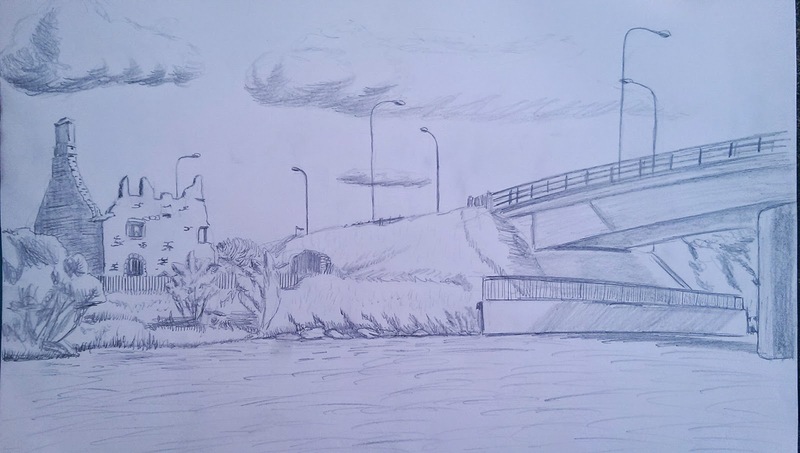 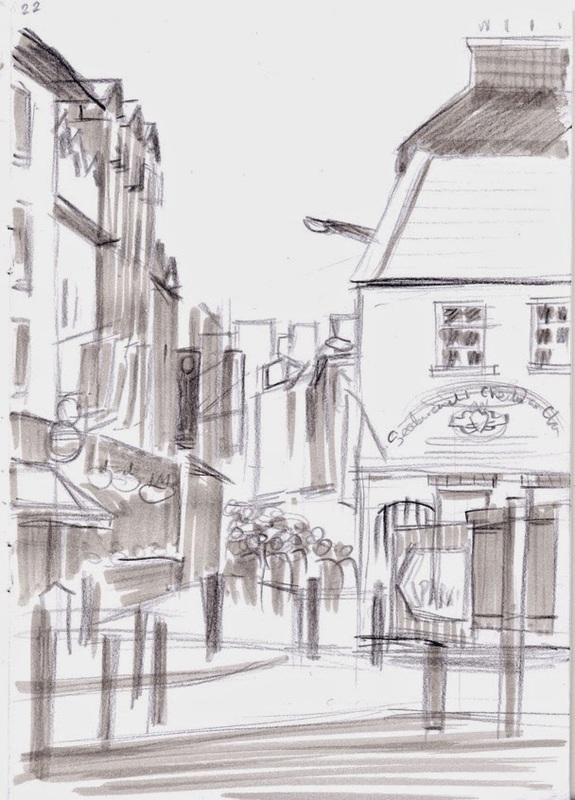 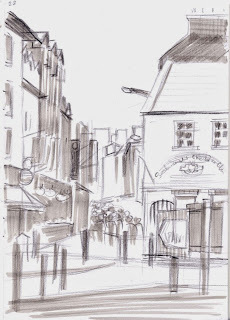 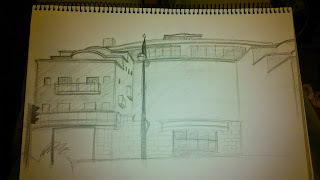 Day Twenty Two - Make an Urban Sketch! 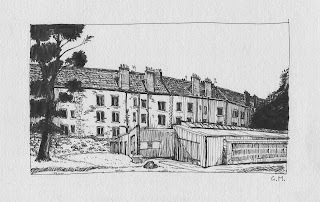 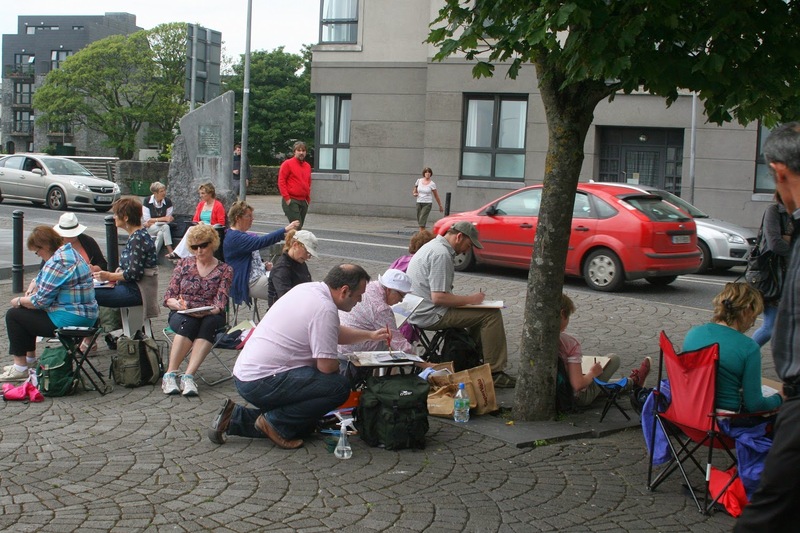 We'll be out at Quay Street, Galway with Urban Sketchers Galway if you want to join us. 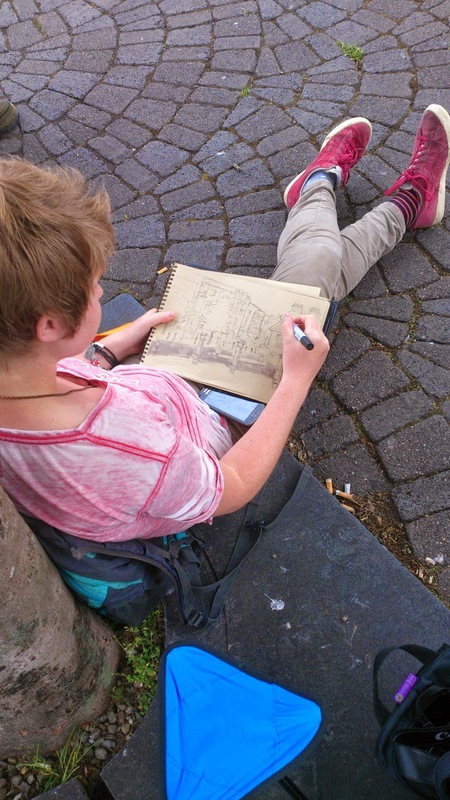 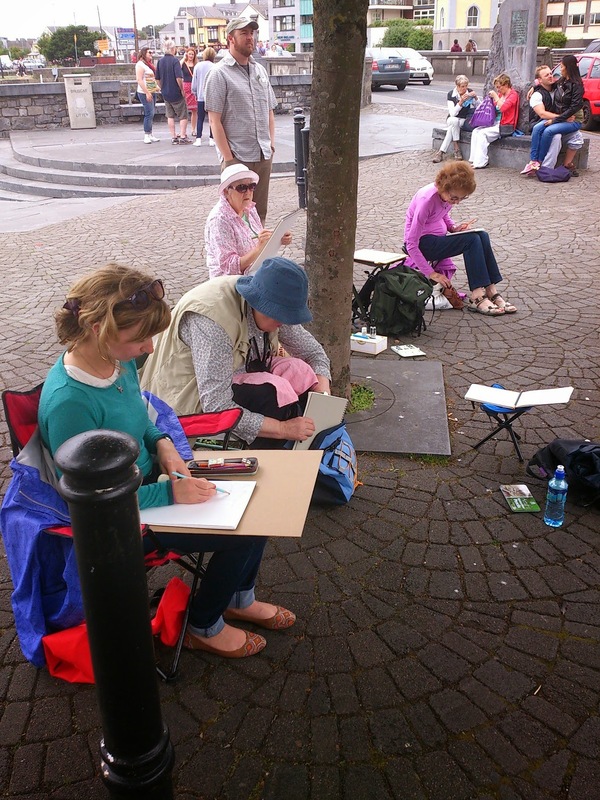 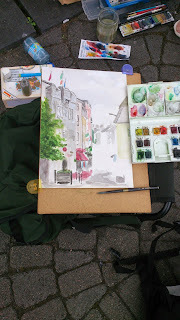 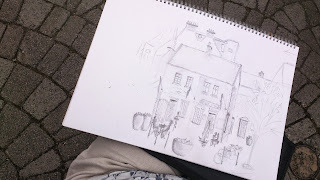 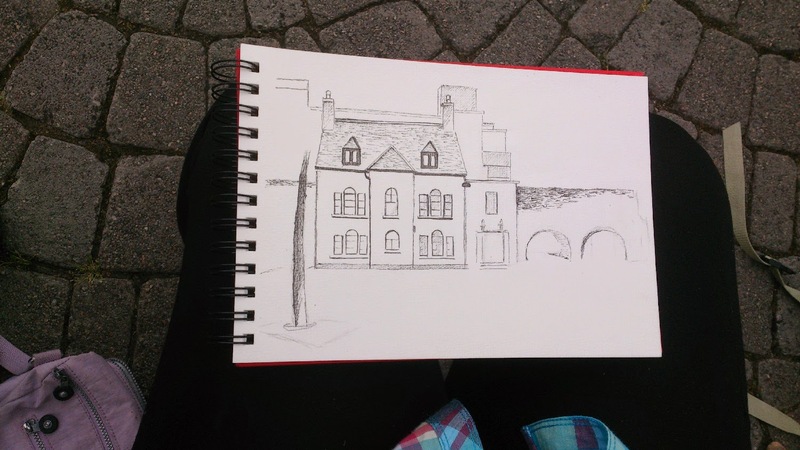 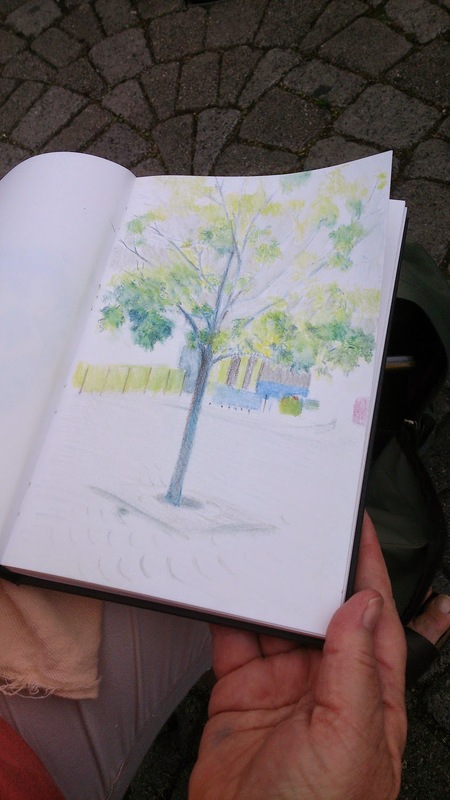 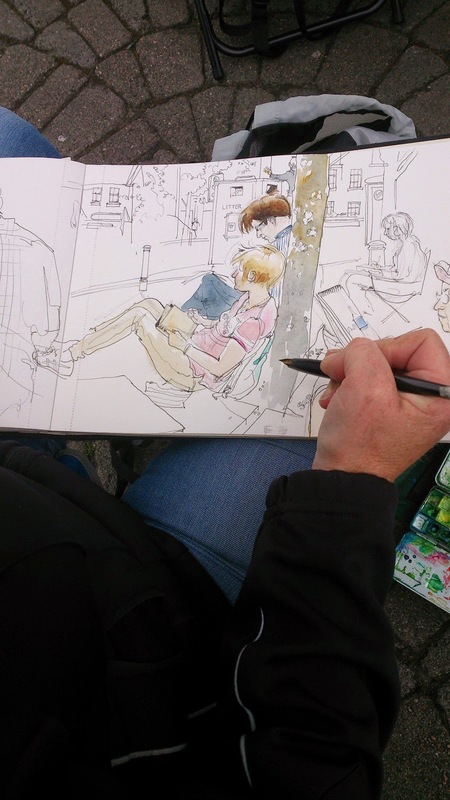 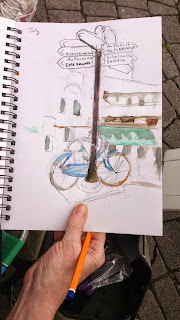 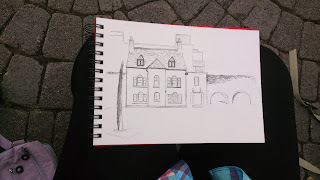 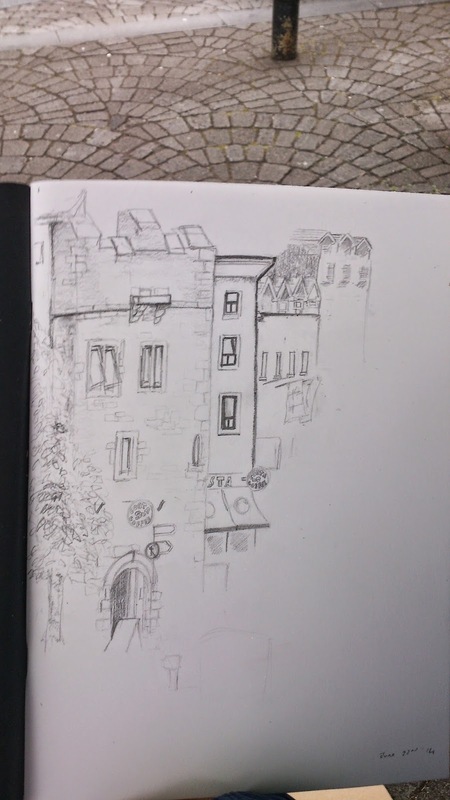 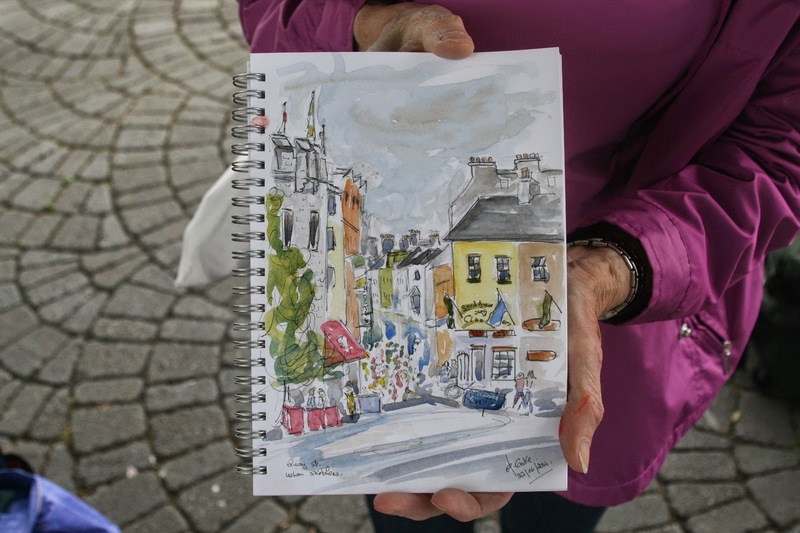 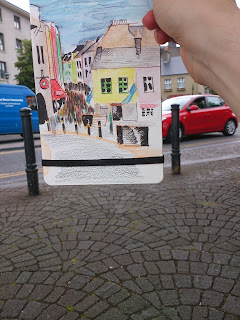 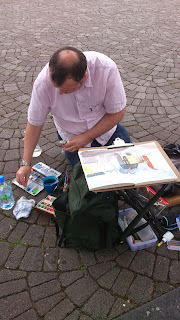 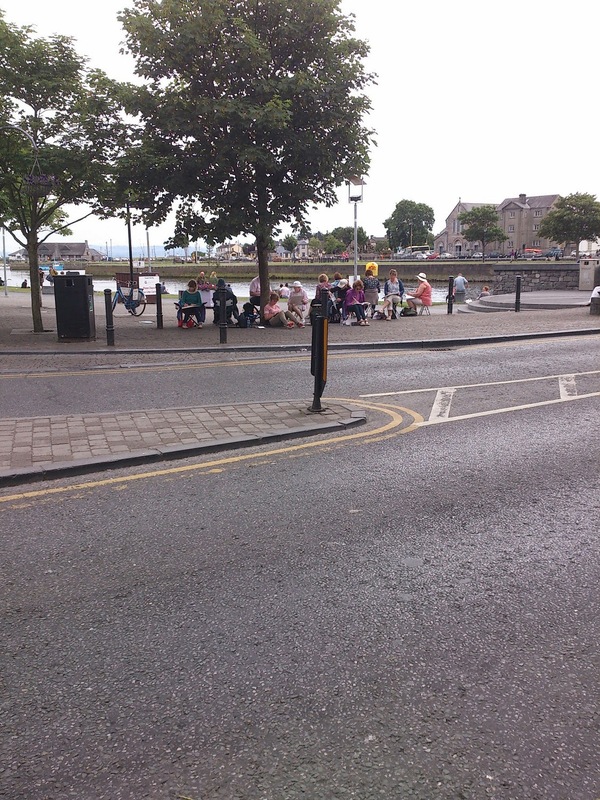 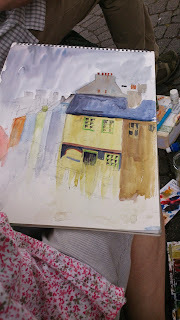 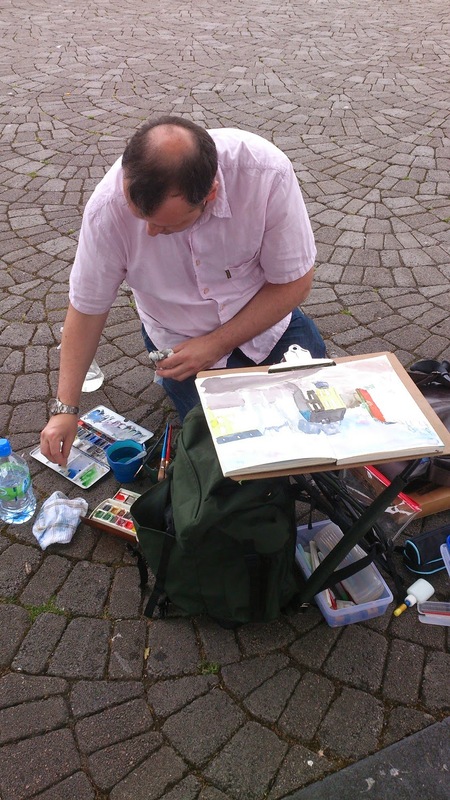 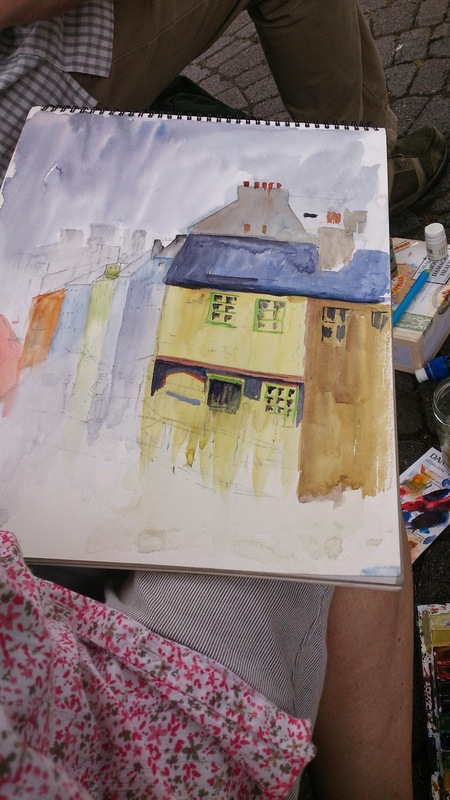 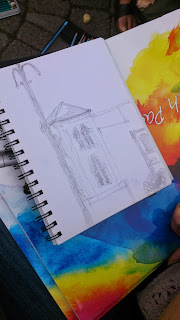 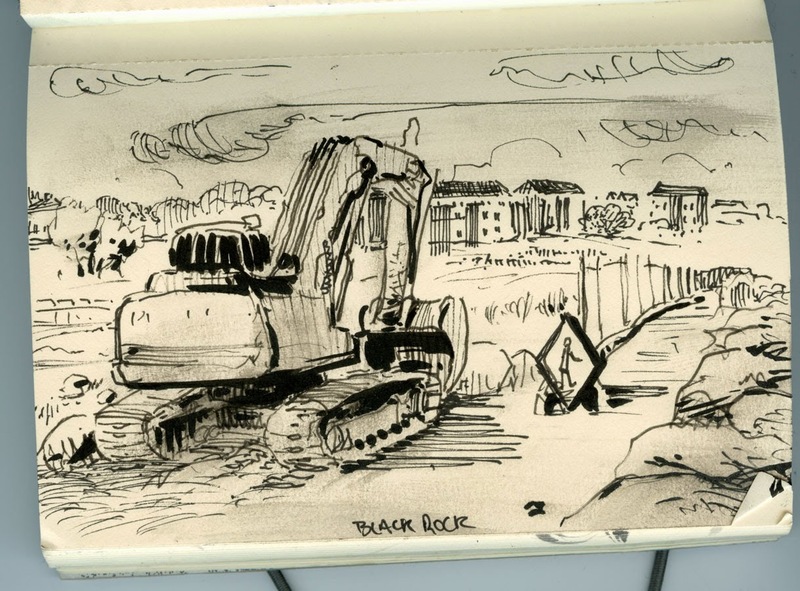 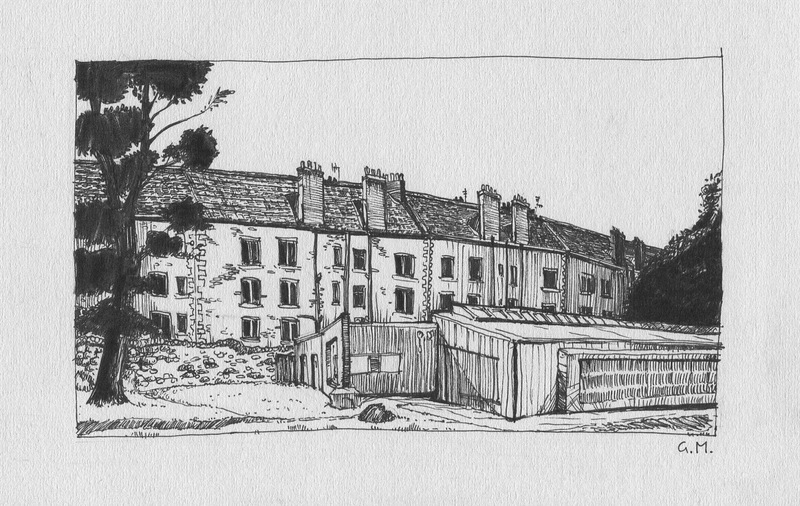 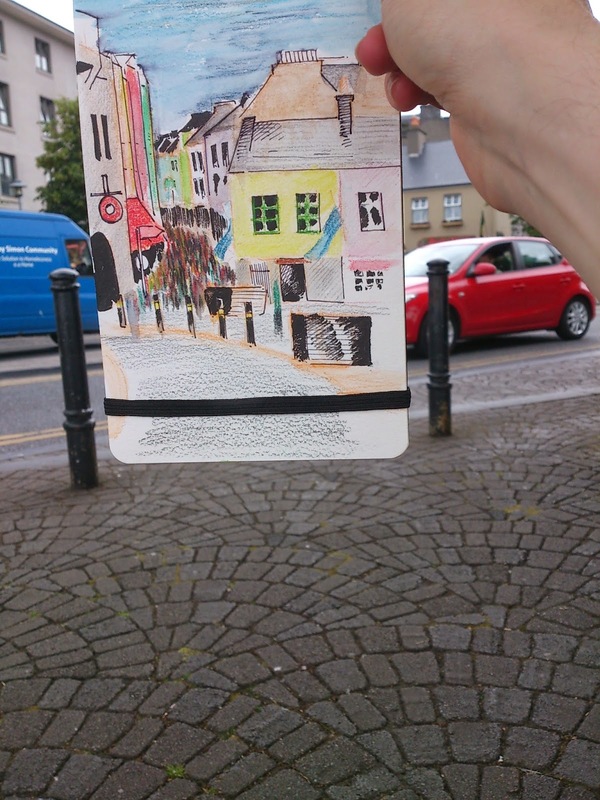 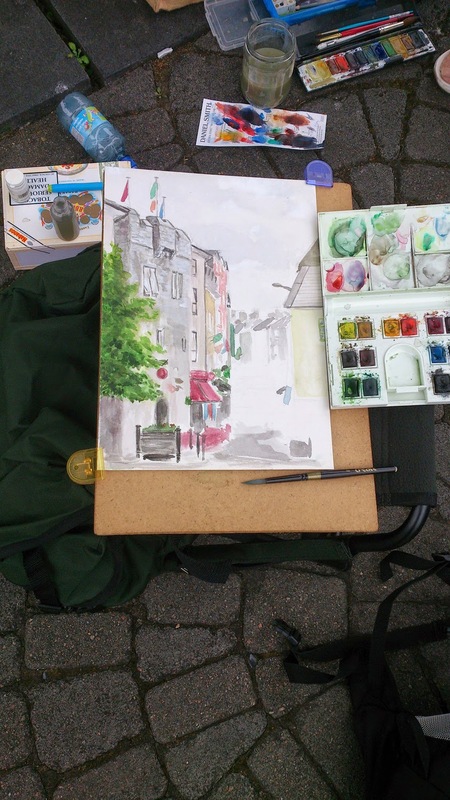 Go over to the Urban Sketchers Galway blog to read more about the day we had!